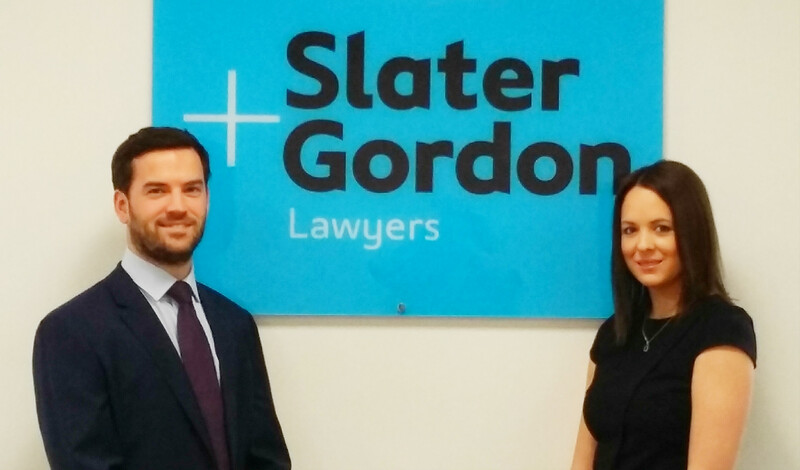 Law firm Slater and Gordon is continuing its Cardiff expansion with the appointment of a new family specialist. Ben Evans, a senior associate with extensive experience in the field of family law, will head up a brand new team handling matters such as divorce, children disputes, financial settlements on separation and prenuptial agreements. Ben, who is originally from North Wales, joins from Grant Stephens Family Law and prior to that worked at London law firms before moving to the Welsh capital. He said: “Being from Wales and a Welsh speaker it’s nice to come back and be closer to family. The opportunity to build my own team and department in Cardiff from scratch was just too good an opportunity to pass up. Ben, 32, has already recruited his first family team member – trainee solicitor Lucy Davies, 27, who has moved from another part of the business. She is due to qualify as a fully-fledged solicitor in September. Amanda McAlister, head of the firm’s family law offering at its offices across the country, added: “In recent months we have seen an increasing number of enquiries from clients in and around the Cardiff area.